Are you looking for a cost-effective way to start or grow a web presence for your business or get better results online? If so, WordPress can help you! Don’t know what WordPress is or how it can help you grow your business? Click here. Are you looking for ways to save money learning how to use your WordPress website or blog? You have just found the most detailed written WordPress step-by-step tutorials for beginners available … let’s get started! 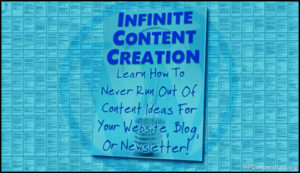 Learn Step-By-Step How To Build, Use, Manage, And Grow A Successful Website Or Blog … 100% FREE! Whether you’re planning to start or take your business online or you have a brand new website or blog built with WordPress and want great results, we can help you! 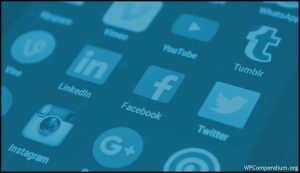 WPCompendium.org has hundreds of FREE detailed step-by-step tutorials organized into logical training modules that will show you how to plan, build, use, manage, grow, and automate your digital presence using WordPress … all at minimal cost and with no technical skills required! To get started, visit our quick start section, or follow the roadmap below and click on a tutorial module, or see our index of tutorials for a list of all tutorials on our site. 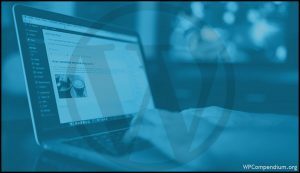 WPCompendium.org provides free WordPress tutorials for beginners and non-techies! Our step-by-step WordPress tutorials are designed to help non-technical website owners, business owners, bloggers, etc. Our tutorials require no coding skills, follow a logical step-by-step sequence, and are designed to help you understand the benefits of using WordPress, learn how to plan, install, and configure a WordPress site or blog on your domain, and show you how to use, expand, customize, manage, optimize, secure, and grow your WordPress site and business online, saving you considerable time and money in the process. 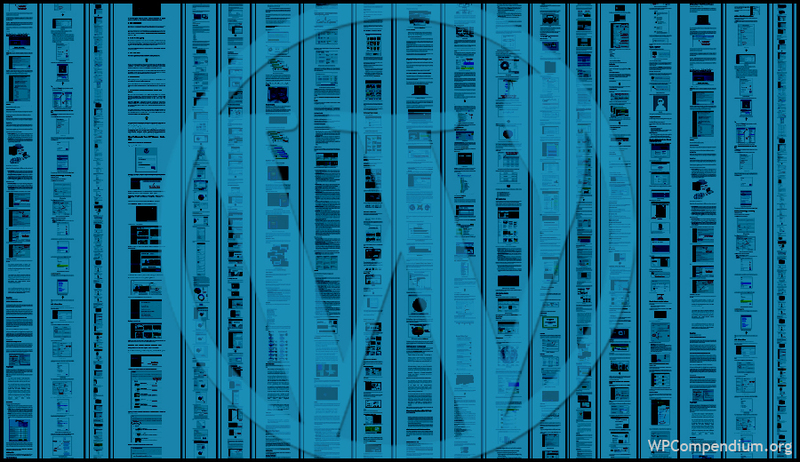 We have hundreds of detailed step-by-step WordPress tutorials covering all of the above and more! 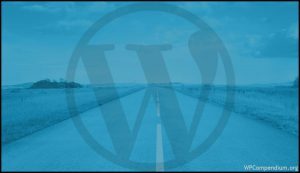 Don’t Pay For WordPress Training Courses – WPCompendium.org Is 100% FREE! 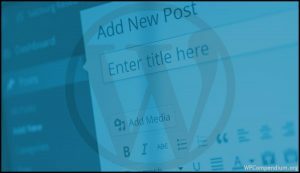 WPCompendium.org provides hundreds of expertly written WordPress tutorials covering everything you need to know to build, manage and grow a business online using WordPress for FREE! Over 10 years of experience building WordPress sites and teaching WordPress to businesses of all sizes have gone into creating our detailed step-by-step tutorials. If you are looking for a digital skills training course that will empower the people in your business to help you take full control of your digital presence, we guarantee you will not find a better course on WordPress anywhere else! 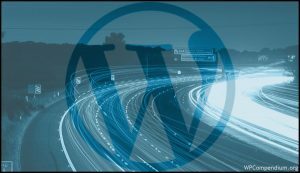 We not only provide a compendium of WordPress tutorials for beginners and non-coders, but also an ever-expanding training curriculum that includes hundreds of detailed WordPress step-by-step tutorials covering everything you need to know to build, manage, and grow a successful web presence with minimal cost and no coding skills required … for FREE! 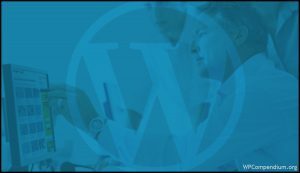 This training module provides an overview of WordPress. 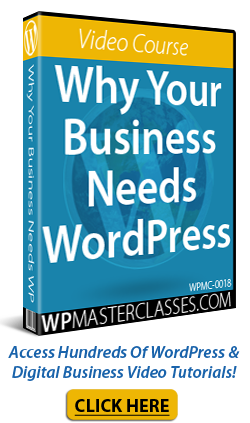 Learn what WordPress is, why it’s used to power millions of websites worldwide, and the many benefits of using WordPress to grow a successful business presence online. 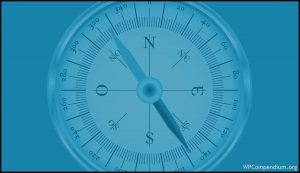 Planning your website or blog is essential. 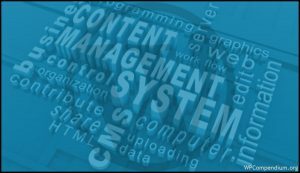 The tutorials in this training module show you how to save time and money developing a plan for your website and a content marketing strategy for your business online. 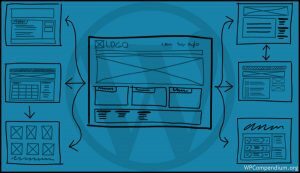 You don’t need to learn how to code to create a website with WordPress. This step-by-step training module shows you how to install WordPress on your own domain at minimal cost and with no coding skills required. We take you through the entire pre-installation and installation process. 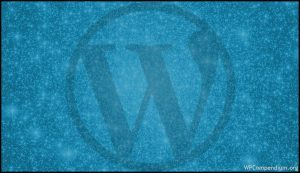 The next step after installing WordPress is to set up and configure your website. 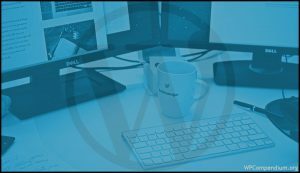 This step-by-step training module shows you how to expertly configure your WordPress settings and how to integrate your site with other essential services that can drive traffic automatically to your website. 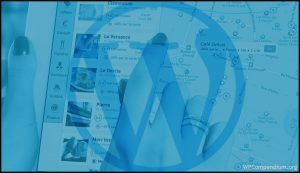 After your website has been fully set up and configured, the next step is to learn how to use WordPress. This training module shows you how to use all of the main features and functions of WordPress and is full of practical examples that you (or your staff) can use to learn how to get the most from your WordPress website or blog. 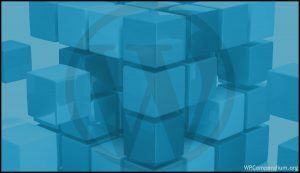 This training module contains tutorials that will show you how to extend, enhance, and expand the functionality of your WordPress site with plugins. You will learn how to instantly transform your web presence into almost anything you can imagine to help you achieve the results you want. The tutorials in this training module show you how to customize the look and feel of your website without hiring web developers or learning how to code. WordPress maintenance is vital to keeping your WordPress site up-to-date and fully protected. The tutorials in this module show you how to easily manage and maintain your own web presence, how to keep your WordPress site, themes, and plugins up-to-date, how to backup your WordPress files and database with automated tools, and how to troubleshoot common WordPress errors. The tutorials in this training module show you how to optimize your WordPress site for faster-loading pages, how to improve your search engine results, and how to improve site performance to provide a better user experience. 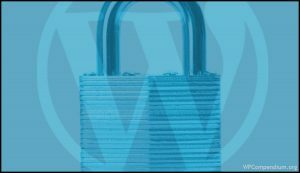 Keeping your WordPress site secure is essential. 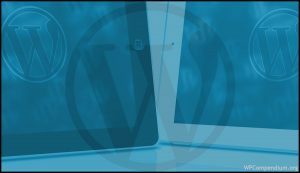 The tutorials in this training module cover all you need to know about WordPress security and how to keep your WordPress site and your entire digital presence secure and protected from hackers, malicious users, and malware. The tutorials in this training module show you how to get better results online with WordPress using online marketing to create more exposure and get more traffic, improve conversions, gain more subscribers, and make more sales. If videos are your preferred method of learning, visit WPMasterclasses.com for dozens of video courses and 1000+ video tutorials on WordPress and digital business. WPMasterclasses.com’s video courses include links to our written tutorials plus downloadable templates, guides, and additional resources. 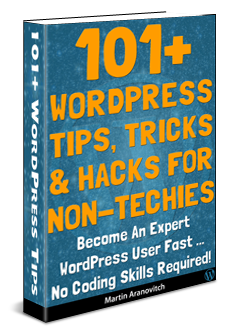 Originally published as Free WordPress Tutorials For Non-Techies & Beginners.